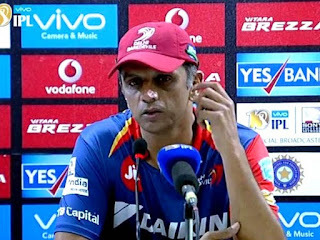 Delhi Daredevils mentor Rahul Dravid has admitted that his team's inability to win close contests was one of the main reasons for their dismal performance in this edition of the Indian Premier League (IPL). Delhi Daredevils, who made a good start to the 2017 IPL season, failed to qualify for the playoffs for the fifth year in succession, finishing at the sixth spot like they did in 2016. They had made a good start to the 2017 season, but a five-match losing streak ruined their prospects. 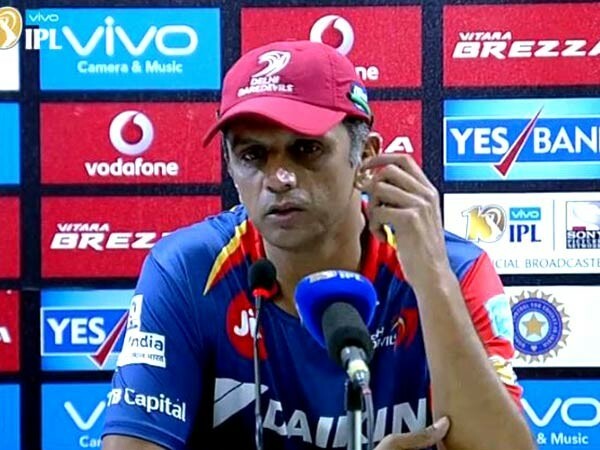 "You need eight wins to qualify in this tournament, we got seven last year, six this year and I think the close games we lost probably cost us," ESPNcricinfo quoted Dravid as saying the Daredevils lost their final game against Royal Challengers Bangalore (RCB) by 10 runs on Sunday at the Feroz Shah Kotla. "If I look at five or six of the games, we were actually ahead and we couldn't close out those games. Maybe that's a lack of experience, maybe that's something we can learn from and take ahead in the future," he stressed. "There were probably seven or eight games that were close and we probably won only two of them, five or six we lost and you can't afford to lose that many. 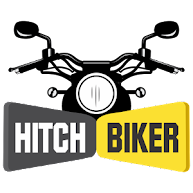 Obviously, it is a little bit disappointing but there were positives as well right through the season," he added. The Delhi-based franchise suffered a huge blow before the start of the season when Quinton De Kock and JP Duminy both opted out of the tournament. De Kock sustained a finger injury while fielding during his side's eight-wicket over New Zealand in second Test in March and did not play a single game in this edition of the IPL. On the other hand, Duminy opted out of the tournament citing personal reasons. It left a huge hole in their batting line up and Dravid believes that they were never really able to recover from those losses. "Unfortunately for us at the start of the season, after the auction, Quinton [de Kock] and JP [Duminy], who were probably our two experienced players, pulled out of the IPL because of injury and we had to look for replacements at the last minute and, which, I guess, isn't easy when most of the players are taken," Dravid said. Delhi Daredevils finished the season at sixth with 12 points from 14 matches. It was a disappointing run for the franchise, but 'The Wall' believes that the team can take quite a lot of positives from this IPL season. We have all seen flashes of brilliance, we have seen some fantastic performances, he (Sanju Samson) scored a hundred and some of the innings that he has played but, by his own admission, he probably would have liked to be more consistent," Dravid said. "That's the nature of the tournament as well: sometimes when you are on a roll, when you are playing well, you can't afford to relax. You got to keep going because it's tough if you get into a slump and if you have a few bad games," he added.